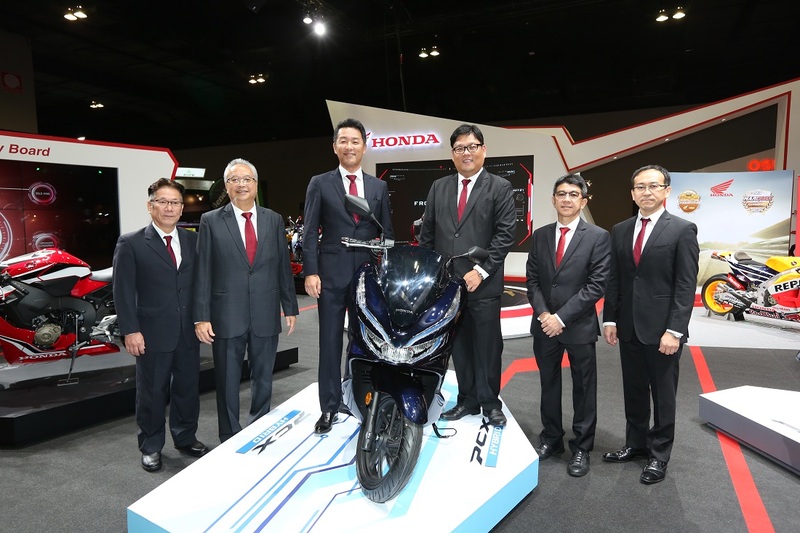 Boon Siew Honda launched the Honda PCX Hybrid, Forza and new CBR1000RR Fireblade at KLIMS 2018, the most models launched by any of the motor show exhibitors. Over the course of the year, the company has introduced twelve new models to the Malaysia market. 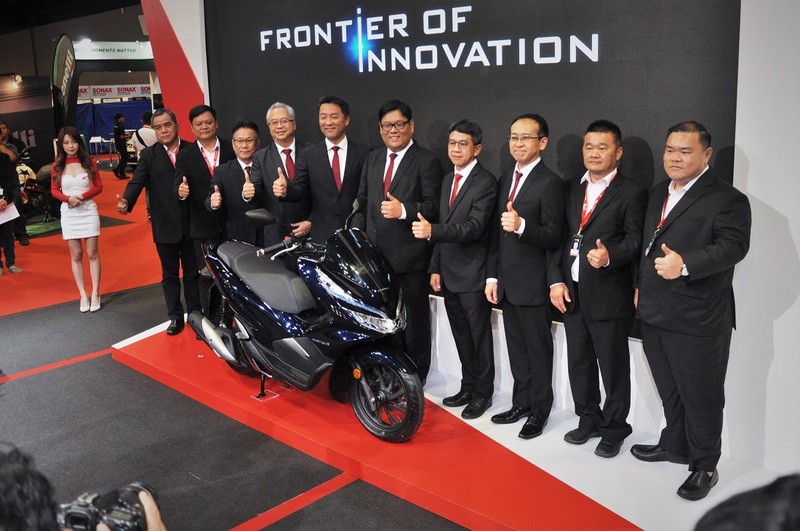 “Honda joins KLIMS 2018 under a mega theme – ‘Frontier of Innovation’, which takes inspiration from Honda’s Power of Dreams to continuously transform the definition of mobility to benefit people’s lives. 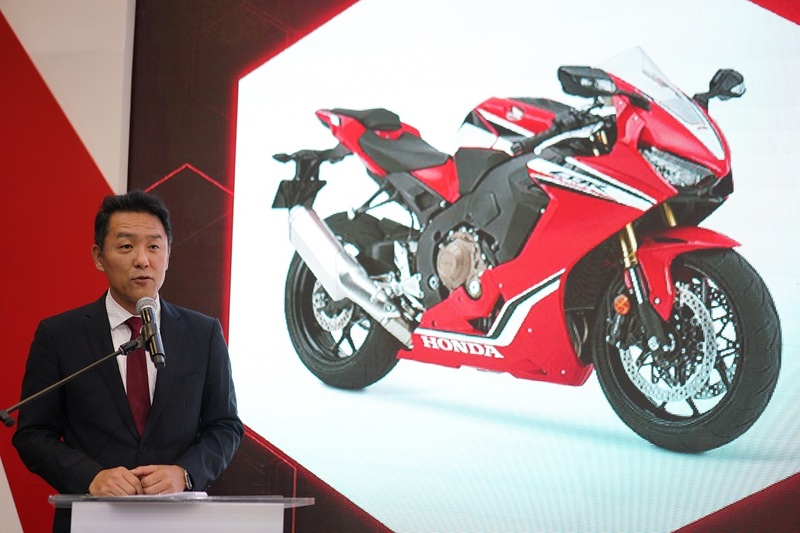 Drawing on our Challenging Spirit, we want to extend the joy of mobility while growing further by envisioning the future and setting the direction on how we can transcend ourselves from yesterday,” commented Boon Siew Honda Managing Director and Chief Executive Officer, Mr Keiichi Yasuda. 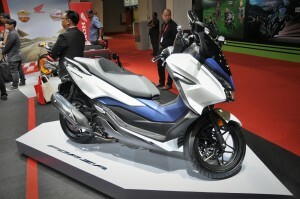 The PCX Hybrid is a hybrid scooter that uses Honda’s proprietary hybrid system and motor assist. This premium two-wheeler with automatic transmission has a 150cc liquid-cooled four-stroke single-cylinder petrol engine paired to an electric motor that is powered by high output lithium-ion battery. 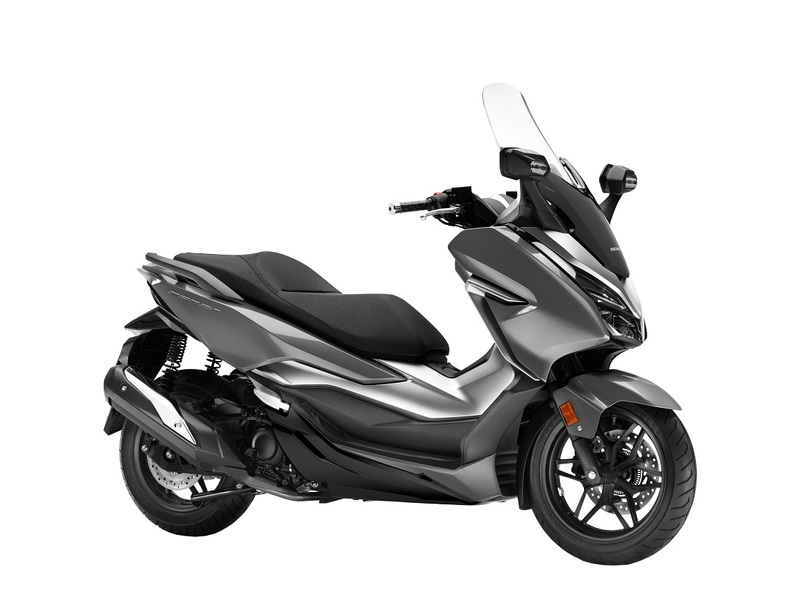 The engine produces 10.8 kW @ 8,500 rpm and 13.6 Nm of torque @ 6,500 rpm, while the motor has a maximum output of 1.4 kW and 4.3 Nm at 3,000 rpm. In addition, the motor assist system to the ACG (Alternating Current Generator) starter helps with sharper throttle response and enhanced acceleration. The PCX Hybrid also comes with a host of technologies like Enhanced Smart Power (eSP) which optimises fuel efficiency while offering high performance, Combined Braking System (CBS), Honda SMART Key System, and Idling Stop System (ISS). 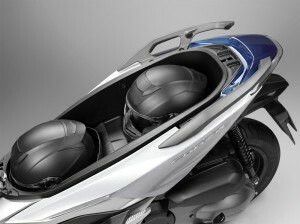 Additionally, it gets full-LED lighting, digital meter panel, DC socket in console box, large under-seat compartment with seat stopper and the largest fuel tank in its class (8 litres). 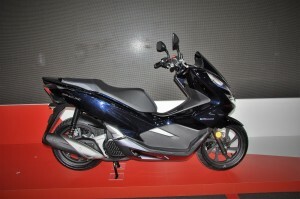 The scooter also has three ride modes depending on your preference and ride condition i.e. 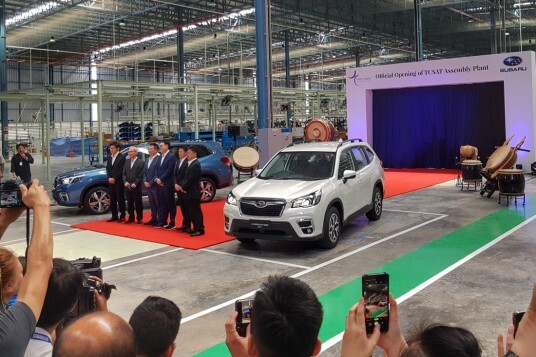 Drive (D) for a comfortable ride and better fuel economy; Sport (S) for a sportier but less economical ride; and Idling Off to deactivate ISS but maintain the same power performance as D mode. 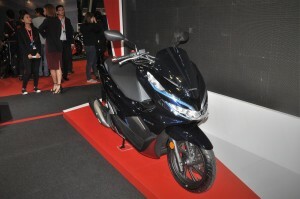 The PCX Hybrid has a recommended price of RM13,499 (excluding insurance, road tax and registration), and comes exclusively in Pearl Dark Night Blue. 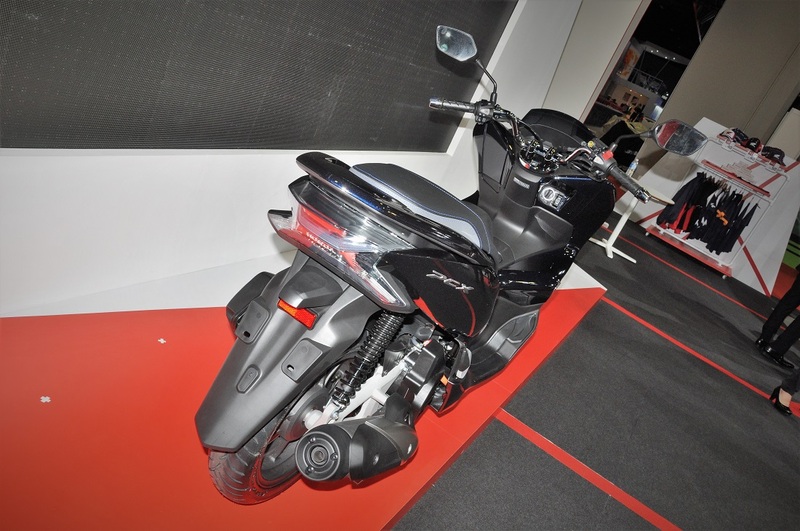 The Forza is a larger scooter with a 279cc liquid-cooled OHC four-stroke engine with maximum power output of 18.5 kW @ 7,000 rpm and torque of 27.2 Nm @ 5,750 rpm, mated with a V-Matic transmission. 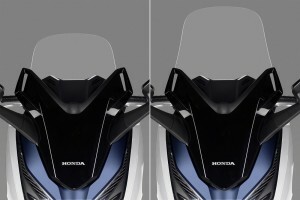 Weighing in at 184 kg, the Forza is designed to boost acceleration and top speed, while maintaining fuel efficiency. 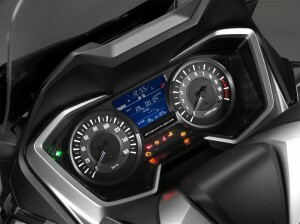 In WMTC mode (World Motorcycle Test Cycle), the Forza recorded a fuel economy of 31 km per litre on a full tank of 11.5 litres. Forza’s wheelbase is 1,510 mm but the bike is designed with sharp steering geometry for easy manoueverability and agility especially when navigating in heavy traffic. 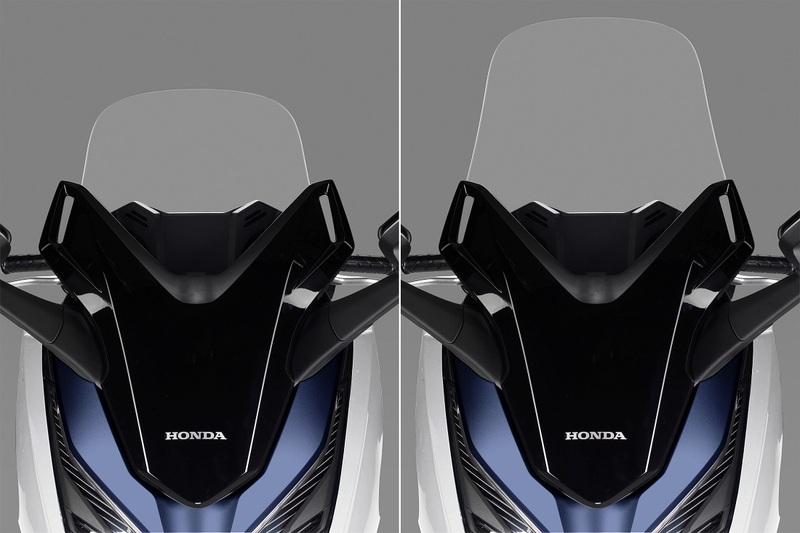 Key features include full-LED lighting, Anti-lock Braking System (ABS), Honda SMART Key System, under-seat compartment big enough for two full-face helmets, 12V charging socket, and adjustable electric screen. 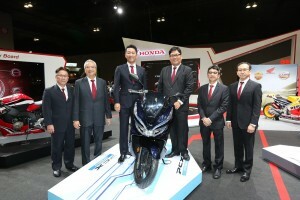 It is also the first Honda automatic transmission model to have the Honda Selectable Torque Control (HSTC). 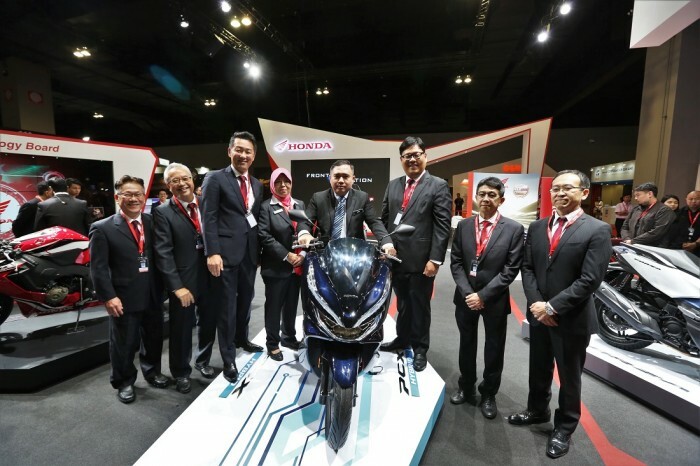 The Forza comes with a recommended price of RM30,999 (without road tax, insurance and registration) and is available in Pearl Horizon White, Sword Silver Metallic, and Asteroid Black Metallic. 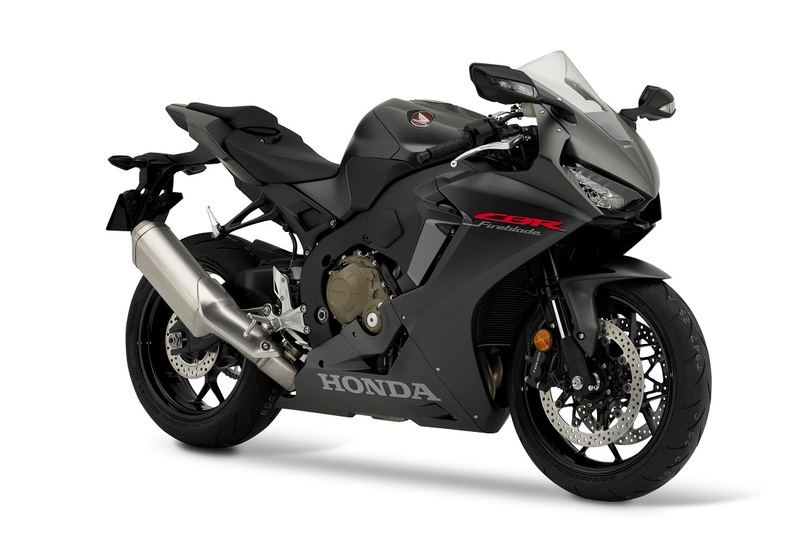 The 2019 CBR1000RR Fireblade is a light yet powerful superbike inspired by the concept of “Next Stage Total Control” that retains the principle of “power to weight”. 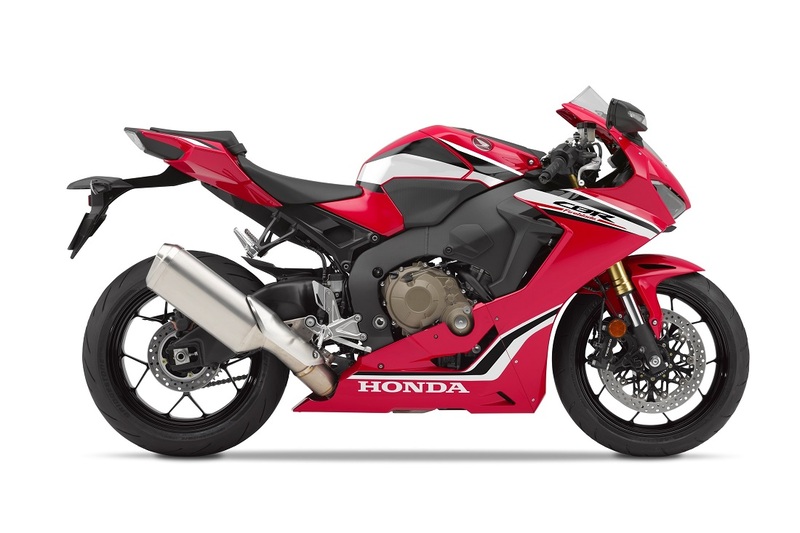 Weighing in at 196 kg, the Fireblade gives riders total control with stable and fast performance. Moving this bike is a 998cc liquid-cooled four-stroke 16-valve DOHC engine that has a maximum output of 141 kW @ 13,000 rpm and 114 Nm of torque @ 11,000 rpm. 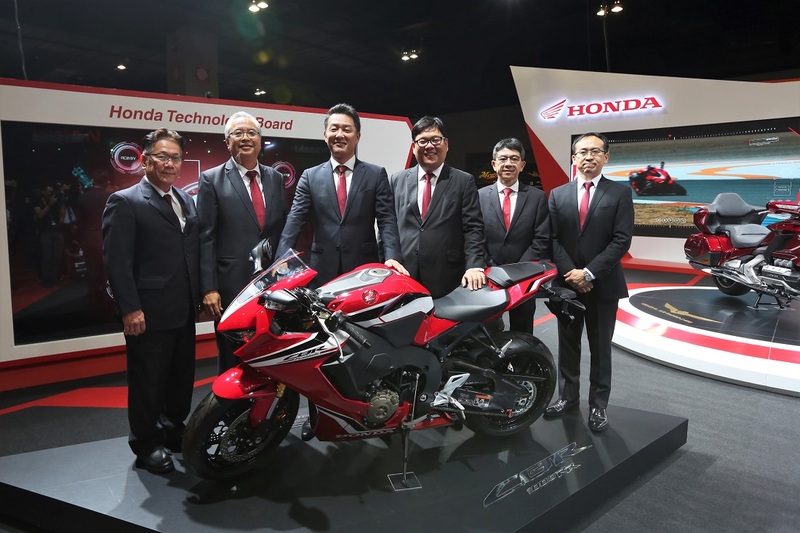 It is equipped with HSTC, ABS, Selectable Engine Brake (SEB), Power Selector, Honda Electronic Steering Damper (HESD), fully adjustable Showa suspension, and an optional Quickshifter with Downshift Assist. 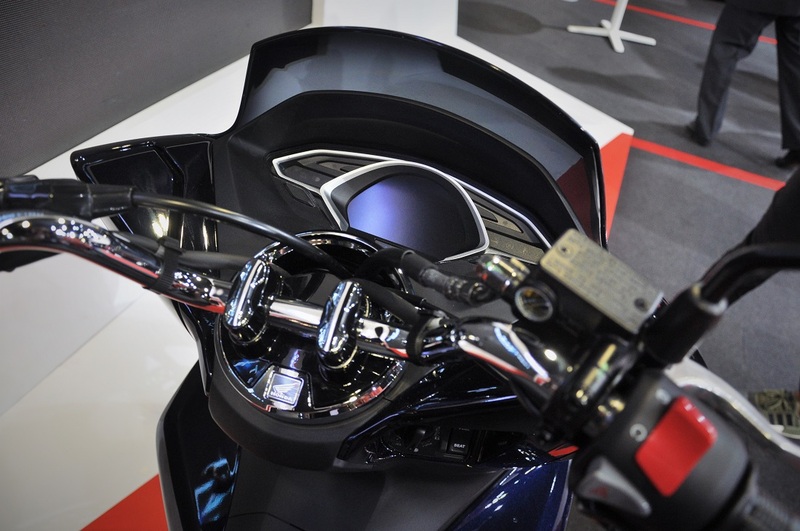 Three ride modes are available with different combinations of HSTC, engine power and engine braking levels – Mode 1 is tuned for track, Mode 2 for winding roads, and Mode 3 for street riding. Further, there are two User modes for customised personal riding preferences. 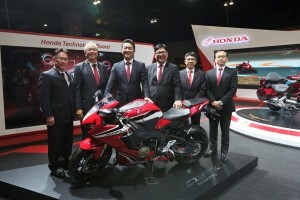 The Fireblade costs RM91,999 (before road tax, insurance and registration) with Grand Prix Red and Matt Ballistic Black Metallic as colour options.